It if were up to Russian policymakers, Internet controls will become even more strict in the country moving forward. Labeled as an anti-terrorism campaign, there are plans to increase online surveillance measures. If this were to happen, ISPs would need to log metadata about customers for at last three years. 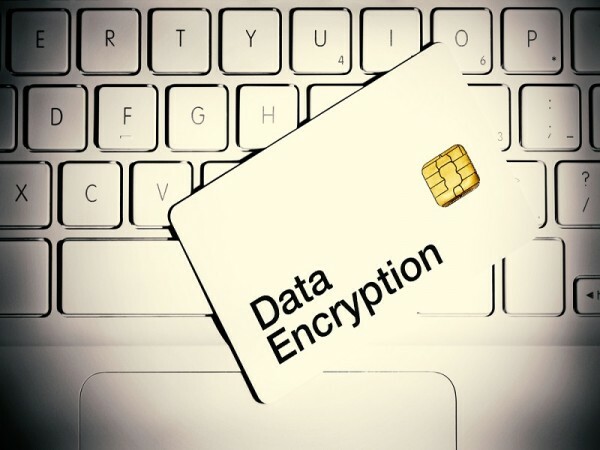 Should this proposal pass, encryption will not safeguard user privacy anymore in the country. This new proposal was made by Irina Yarovaya, head of the Russian parliamentary security committee. Forcing ISPs to keep metadata on their users for three years is the just the beginning, though. These service providers would also need to store the content of customer communication for six months. Government officials can then retrieve this data at any given time they see fit. As one would come to expect, the Russian government would label this as an anti-terrorism ruleset. In fact, this new proposal would only expand the current regulatory requirements. Right now, ISPs have to store metadata for only six months. Extending this period to three years may not sound like a drastic change, but it is an infringement of user privacy. But that is not all, as there is a different proposal by Yelena Mizulina on the table as well. As part of this new guideline, online communication providers such as Telegram and WhatsApp would be forced to let authorities decrypt the communication. It is not the first time these platforms face a lot of scrutiny over their encryption standards. Many government officials still believe encryption is a weakness, rather than a strength. Mizulina went as far as saying how “encryption allows closed groups to operate in which teenagers are brainwashed to kill police officers.” A rather short-sighted view on things, albeit there is some merit to this statement. Then again, technology is not to blame for the evil intentions of humans. The battle between policymakers and privacy advocates is far from over. Encryption provides user privacy, yet government officials would like to strip that privilege away. Albeit they keep masking these proposals and anti-terrorism regulations, everyone knows the government wants 24/7 mass surveillance. The post Russian Policymakers Set To Deal Another Blow To Encryption appeared first on Bitcoinist.net.